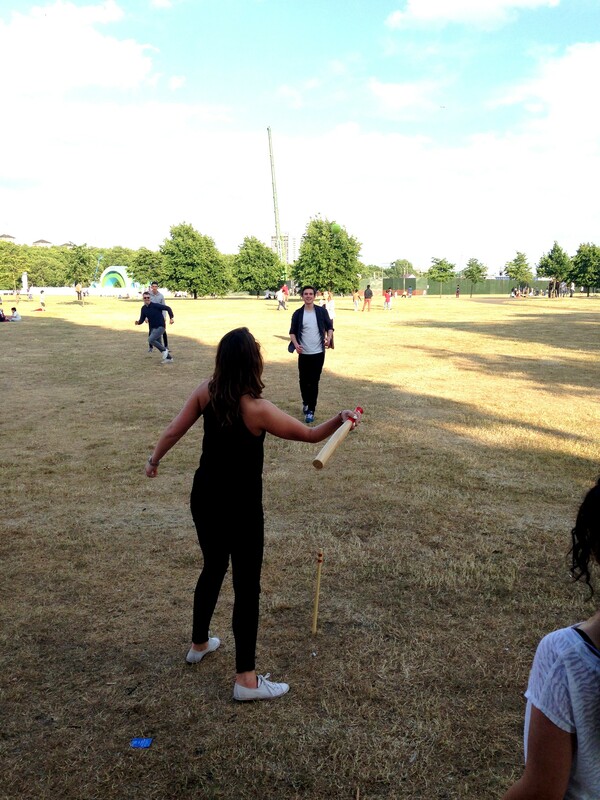 A big thank you to all of the agencies who joined us on Friday afternoon at Hyde Park for a competitive game of rounders. 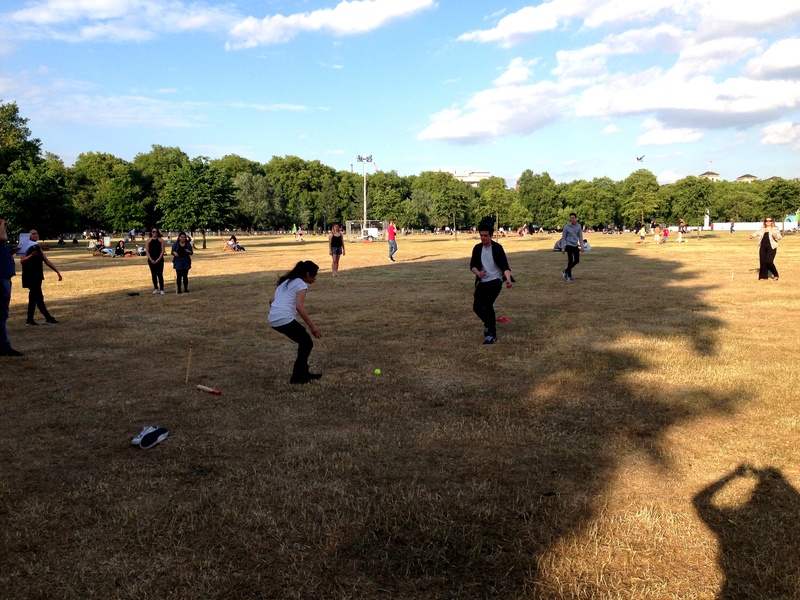 Starting at 5.30pm (and not finishing until 9.30pm) it’s safe to say we had a great evening, and you all put our rounders skills to the test! We had over 30 attendees from Penna, TMP, Accord, OME and Havas- a competitive tournament was held with umpire Danny Heath in charge. Congratulations to Accord who took home the winning title. 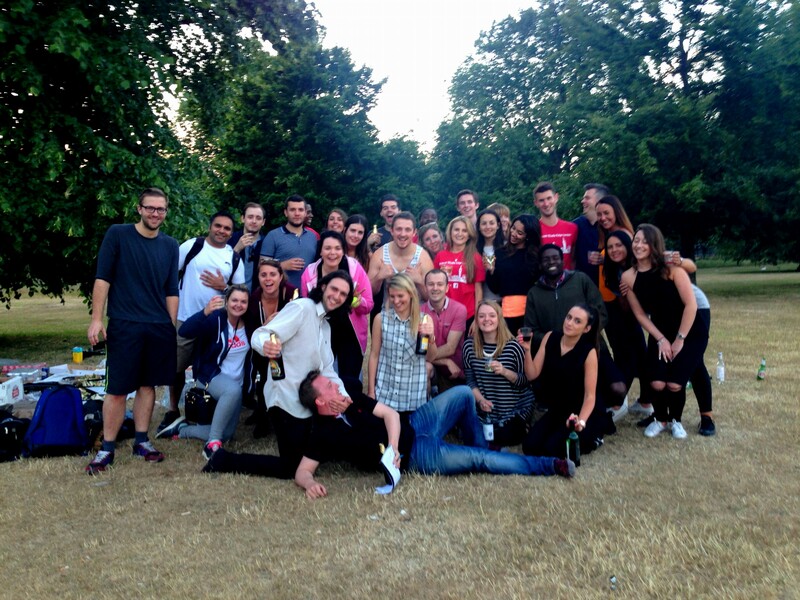 It was a great success- keep your eyes and ears peeled for the next one…! 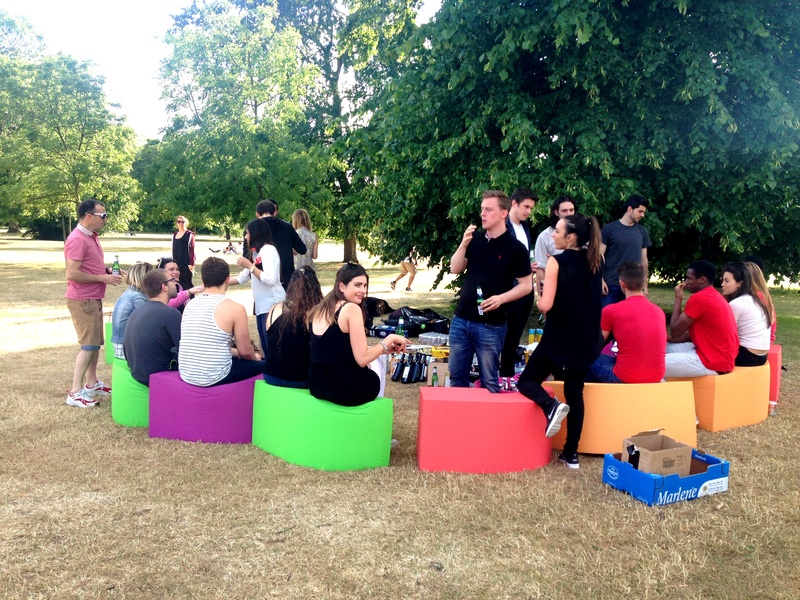 Next Next post: Win a holiday with Milkround!